pl make a phone with unlimited phone book & email client. 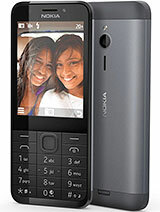 . . Dont know why NOKIA is not making products with these fetchers ? This one is now available in Pakistan. 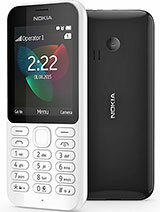 please my humble request to NOKIA the great to reproduce common universal charging pin charger not to produce flat type pin and try to introduce more keypad phones. please vote all nokia subscribers please. The days of Nokia will soon end with a new familiar name, "Windows Mobile". We live in a 4G world Material girl. 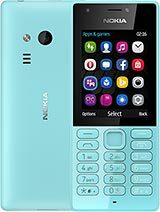 user001, 24 Apr 2014Yes every nokia with gprs faility comes with preloaded whatsapp or it is available as an update.this one is unlikely to get whatsapp if it runs on s30. 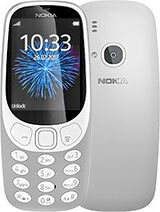 why is nokia not using s40 on his? AnonD-179402, 21 Apr 2014Nokia will be no more.. sad newsNah big market of candy phones users!